Willie Garson is teaming up with NBC. Deadline reports the White Collar star is developing a new series for the network called The Advocate. Alyson Feltes will write the project and executive produce alongside Garson, who is also set to star in the series. What do you think? 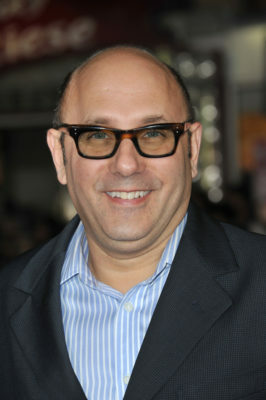 Are you a fan of Willie Garson? Would you watch The Advocate? More about: NBC TV shows: canceled or renewed?, The Advocate, The Advocate: canceled or renewed?